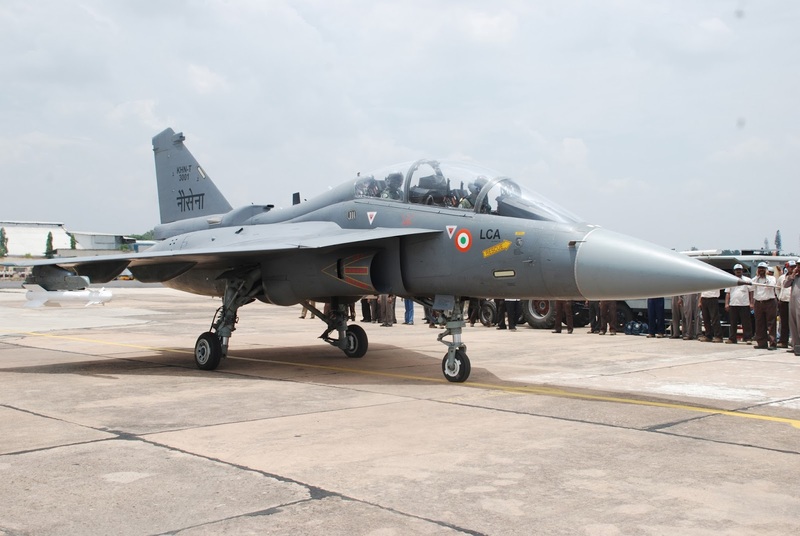 India will for the first time display during an international event its latest, state-of-the-art weapon systems, platforms, sensors, communication systems and equipment designed and developed by DRDO (Defence Research & Development Organization). DRDO, along with its production partners will prominently display India’s strength and expertise in design, development and production of such items at the International Aerospace and Defence Exhibition ADEX-2013 schedule to be held at KINTEX, Seoul, South Korea from 29 Oct – 3 Nov 2013, where more than 30 countries are participating. The DRDO’s pavilion at ADEX will be inaugurated by Minister of State for Defence Shri Jitendra Singh on 29thoctober 2013. The DRDO team will be led by its chief Shri Avinash Chander, the Scientific Advisor to Raksha Mantri, Secretary Deptt of Defence R&D and DG DRDO. The indigenously developed systems planned to be displayed include Akash-Air Defence System, Tejas-Light Combat Aircraft and its variants, expandable high speed aerial target-Abhyas, Airborne Early Warning and Control system – AEW&C, advanced radars, sonar and communication system among others. A large number of products developed by DRDO and produced by Indian Industry including those being displayed at ADEX-2013, have immense export potential. Recently, in August 2013, the Explosive Detection Kit (EDK) developed by DRDO and already being produced in India, was launched in USA after the technology for its manufacture was transferred to a US firm. DRDO’s participation in the event will go a long way in promoting international collaboration and generating fruitful interactions with leading global leaders from industry and Defence R&D institution especially those from South Korea.